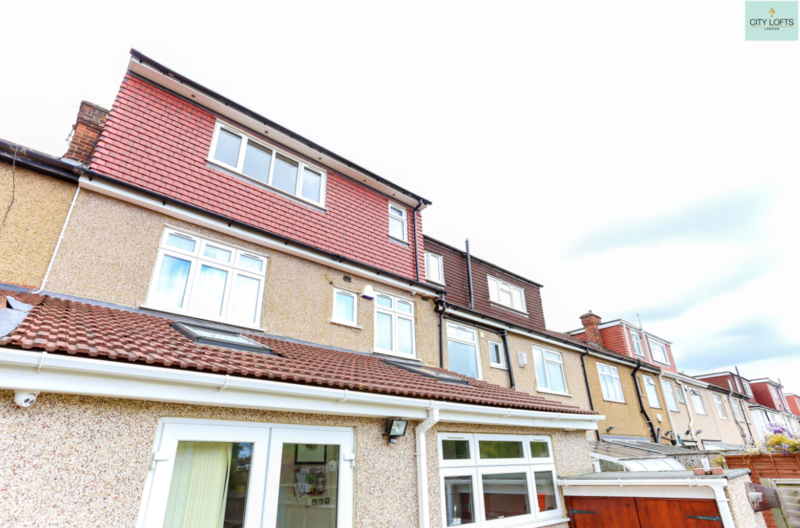 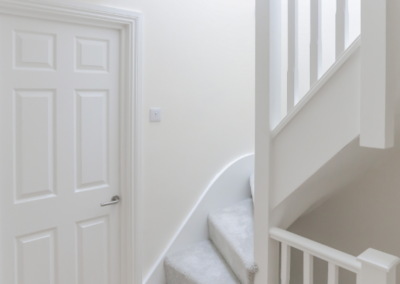 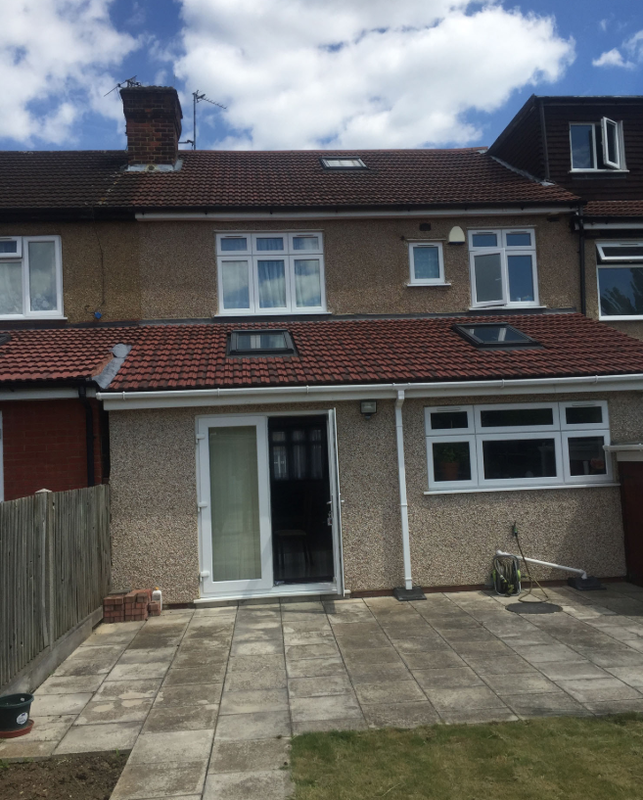 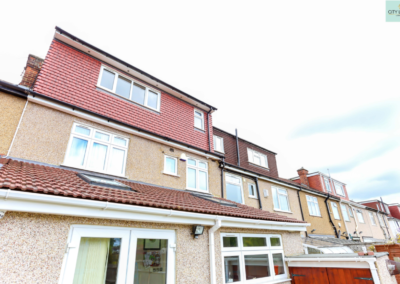 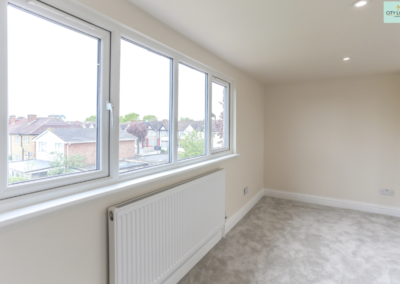 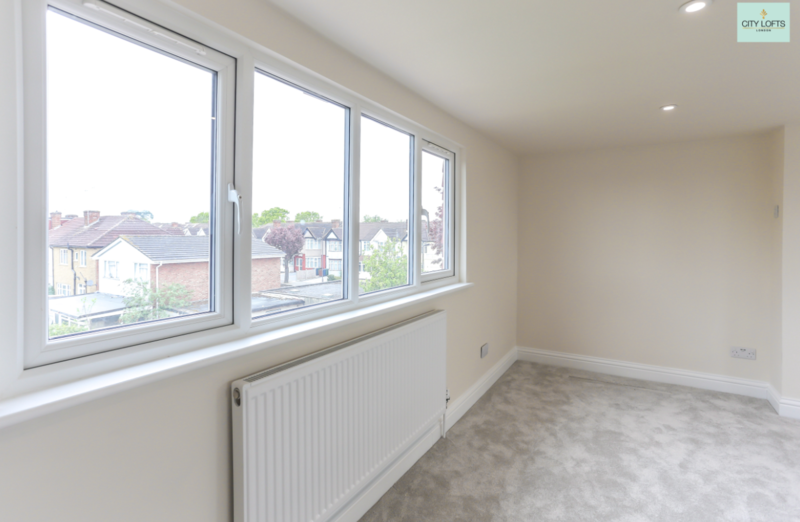 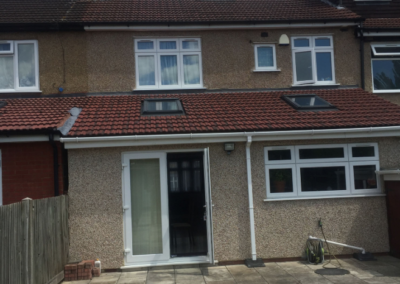 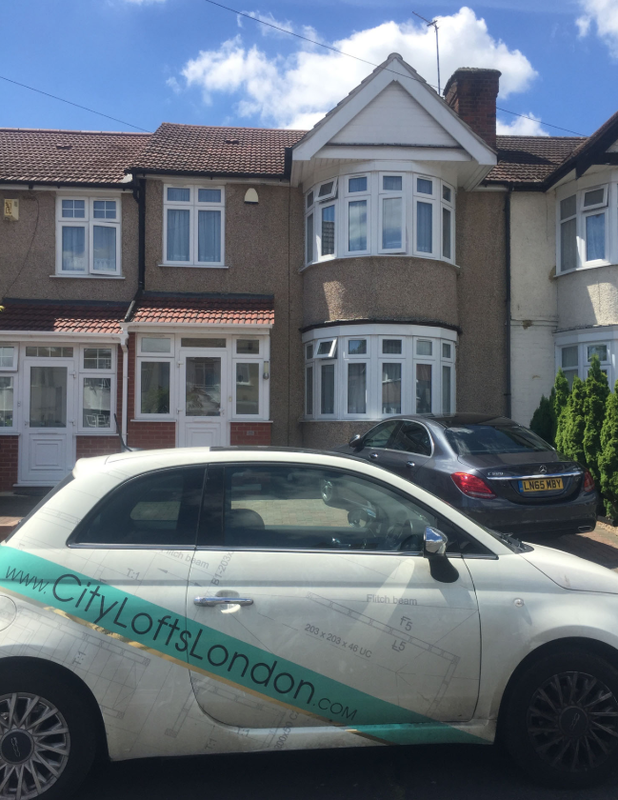 Harrow is a popular place to live and the property stock of Harrow is very suited to loft conversions. 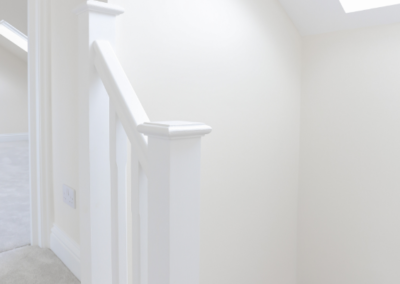 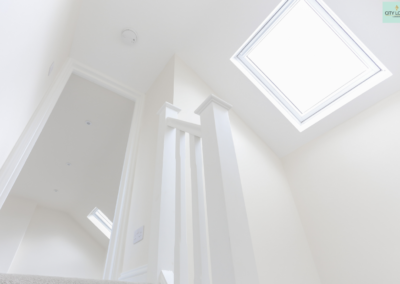 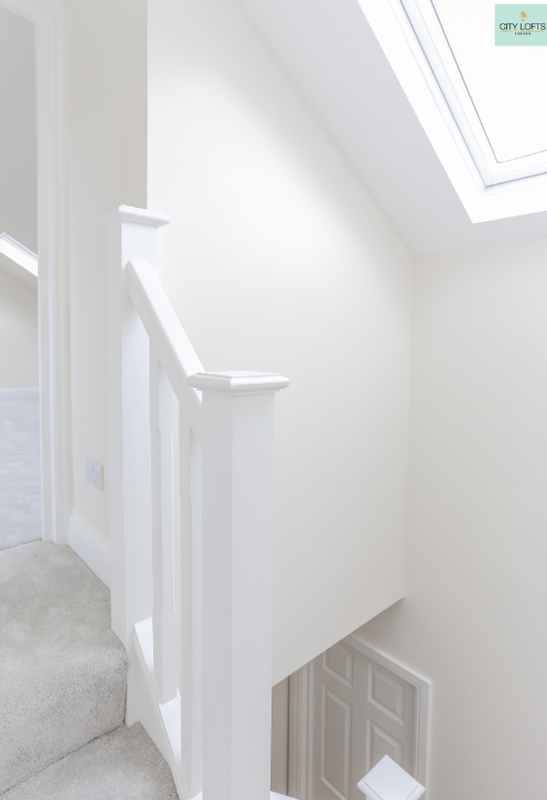 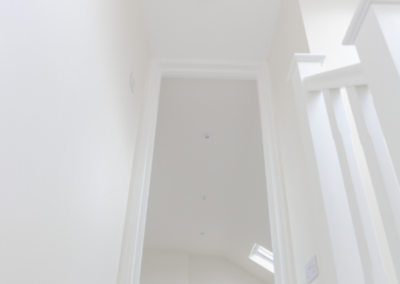 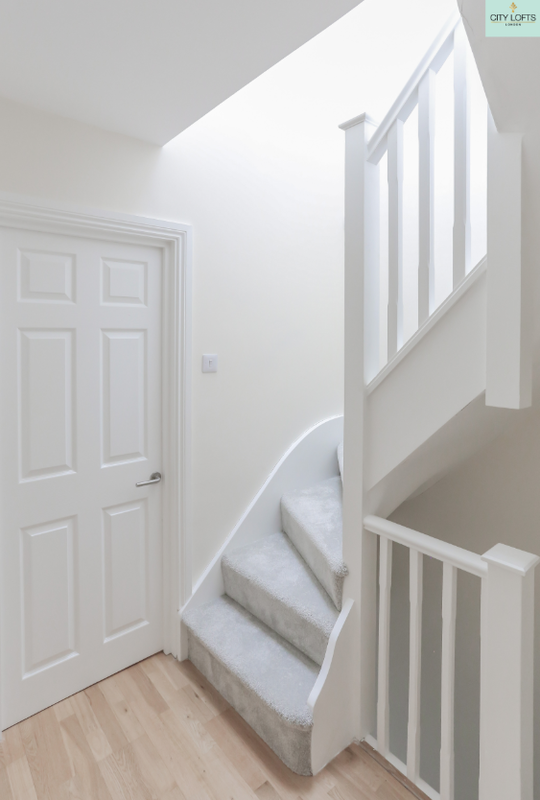 For our clients a loft conversion in Harrow gives them the extra space they crave. 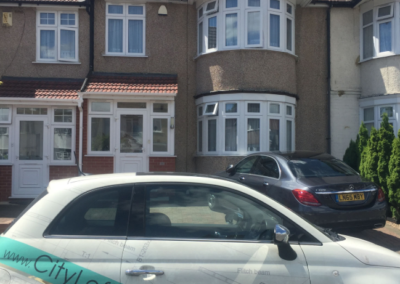 Better still the Harrow loft conversion has increased property value handsomely. 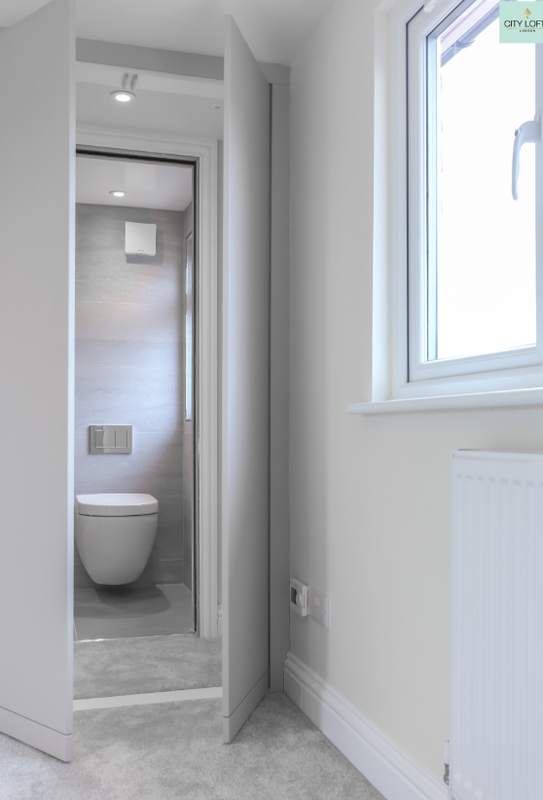 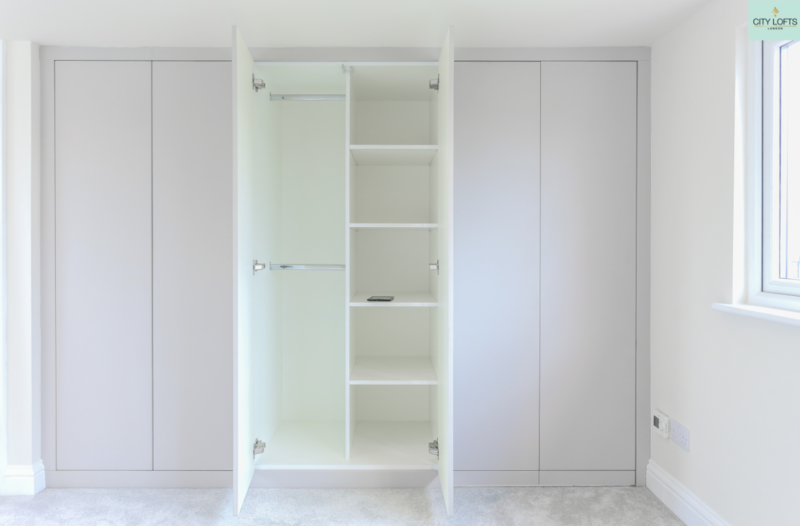 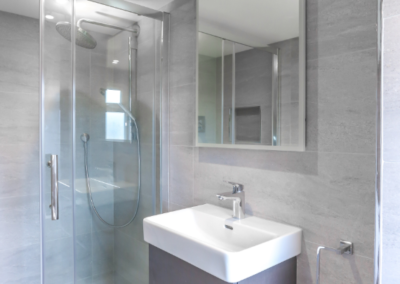 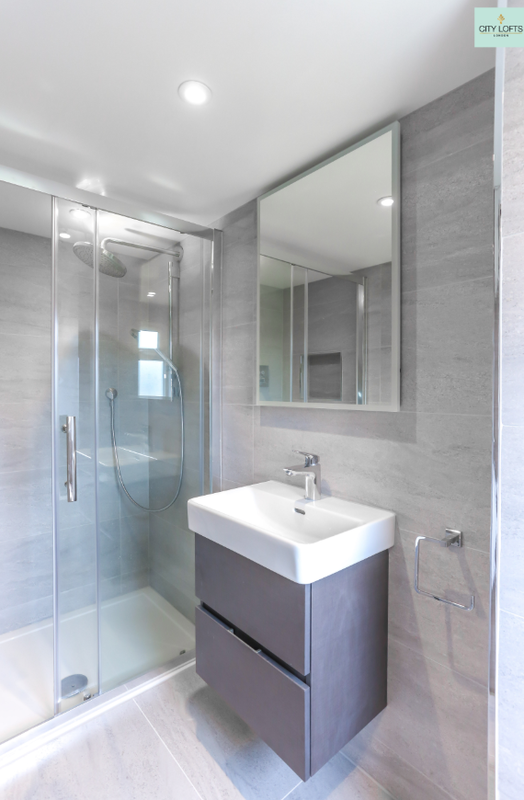 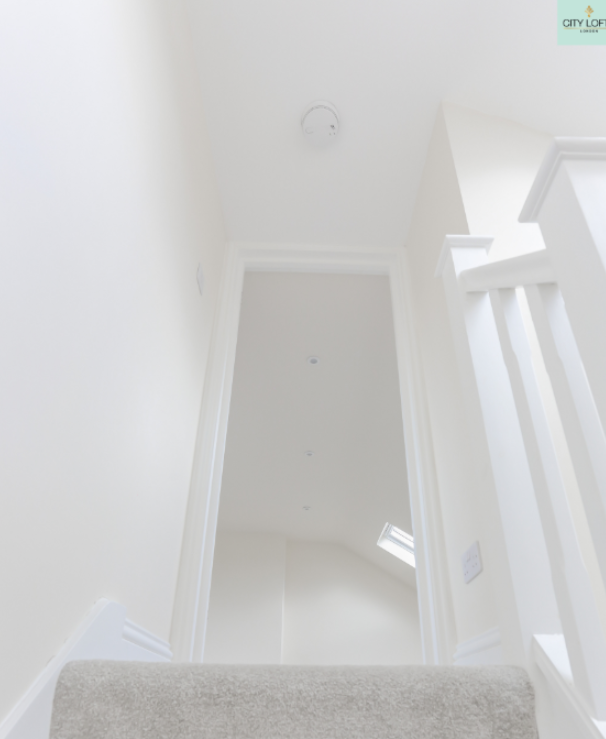 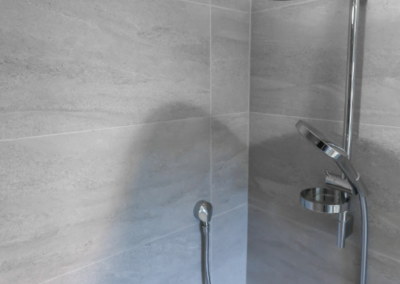 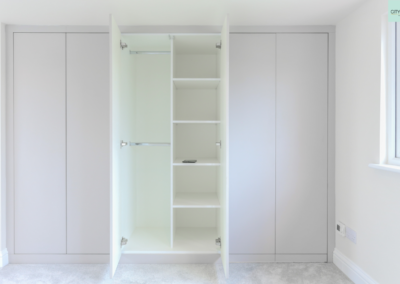 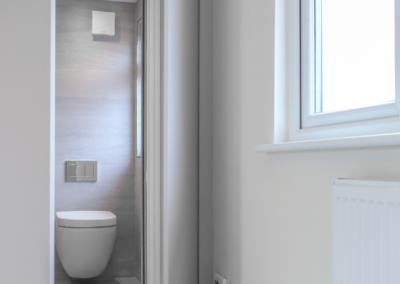 Extra Features: Concealed en suite hidden behind wall-to-wall wardrobes, installation of a hidden safe, sensor-activated lighting. 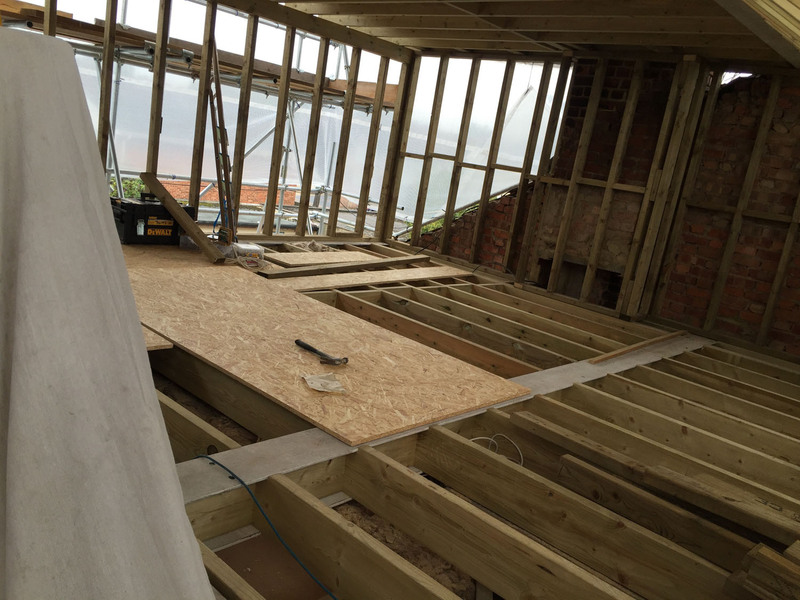 Project Manager’s perspective: Work in progress. 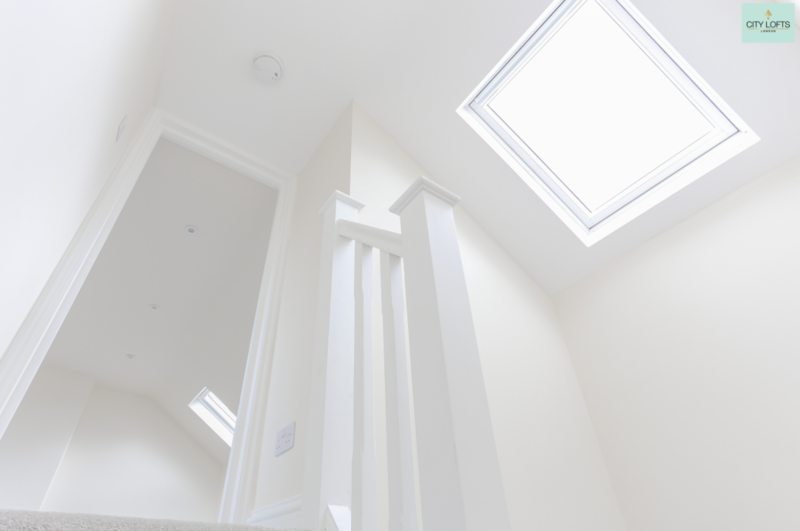 Initial report – The client had already produced plans from an independent local Architect. 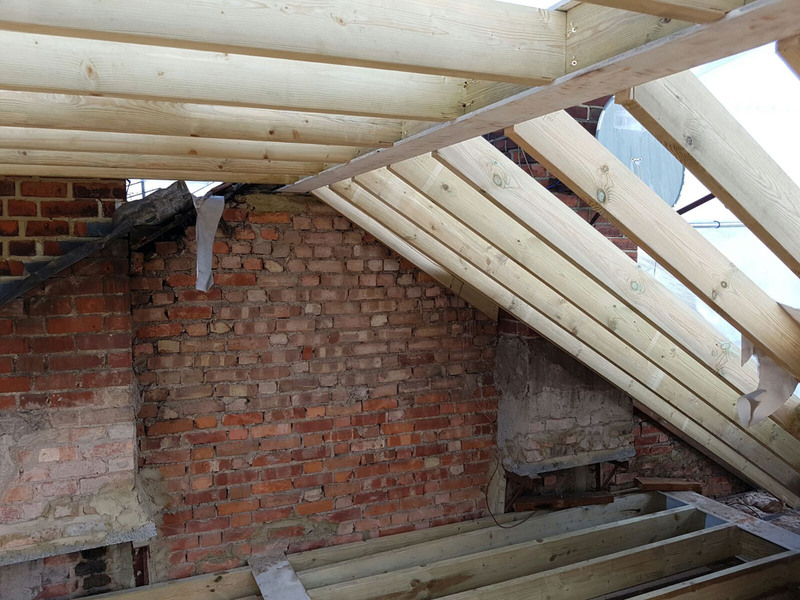 In spite of this being a straightforward rear dormer loft conversion, we still had to work very hard with our Structural Engineer to rectify the mistakes on the original blueprints we inherited. 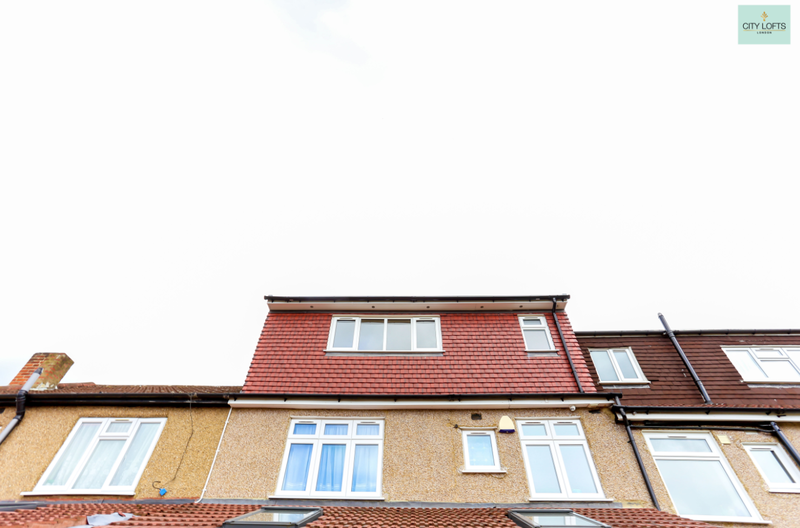 Secondly the adjoining owner’s loft conversion did not comply to Permitted development rules and was in breach of Harrow Council protocol. 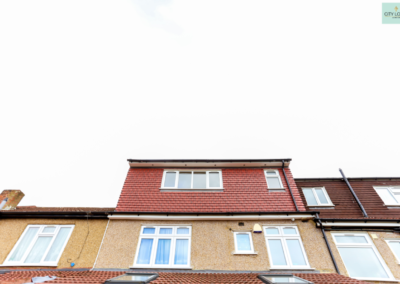 As such we insisted a Party Wall Award was put in place in order to protect our Client’s interests. 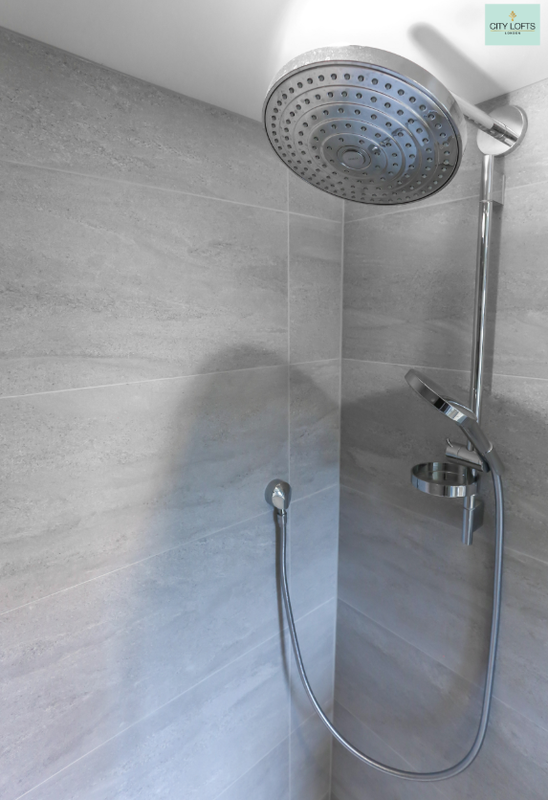 Now that these early challenges have been overcome, we are sailing through construction and are already 6 days ahead of schedule.